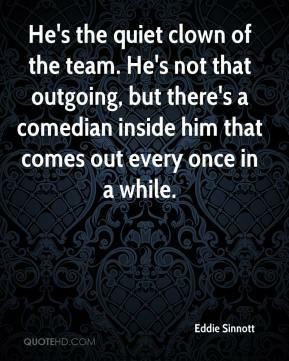 He's the quiet clown of the team. He's not that outgoing, but there's a comedian inside him that comes out every once in a while. 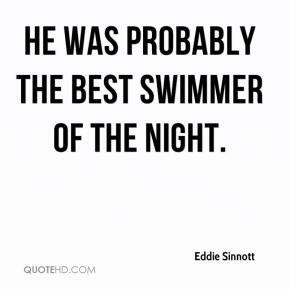 He was probably the best swimmer of the night.